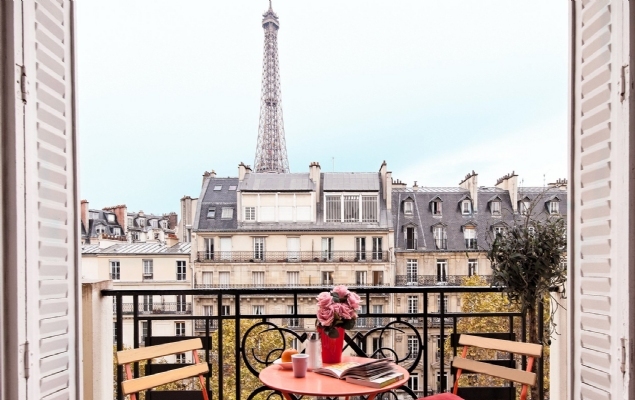 Searching for the best deal on your Paris stay? Look no further than our special offers and sales to save big on your Paris vacation rental. 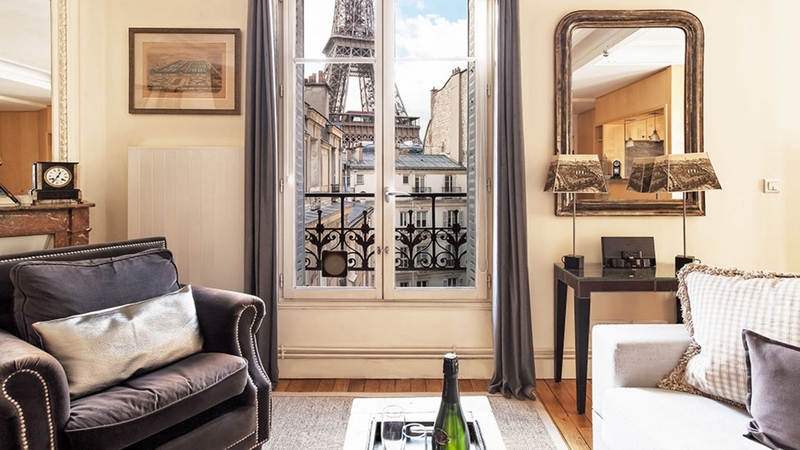 With special seasonal sales and outstanding last-minute bargains, here's where you'll find the inside scoop on extra deals you won't want to miss while planning your dream getaway in Paris. Planning an extra special trip to Paris to celebrate a romantic anniversary? 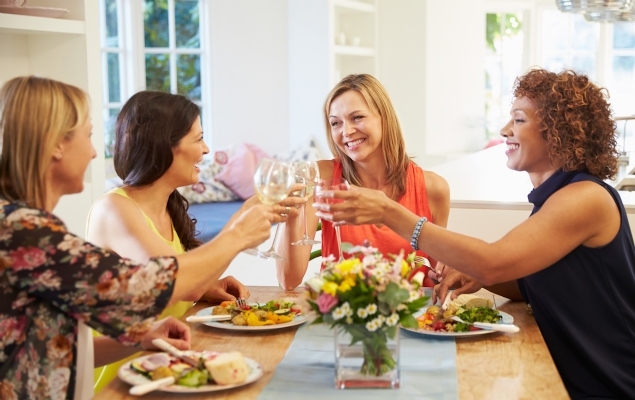 Or a getaway to the City of Light with your best girlfriends? Maybe it's your very first trip to Paris and you want to get the most out of your visit? Love French food and want to experience the finest gourmet experiences while in Paris? Check out our special add-on packages to create the Paris vacation that is perfect for you!